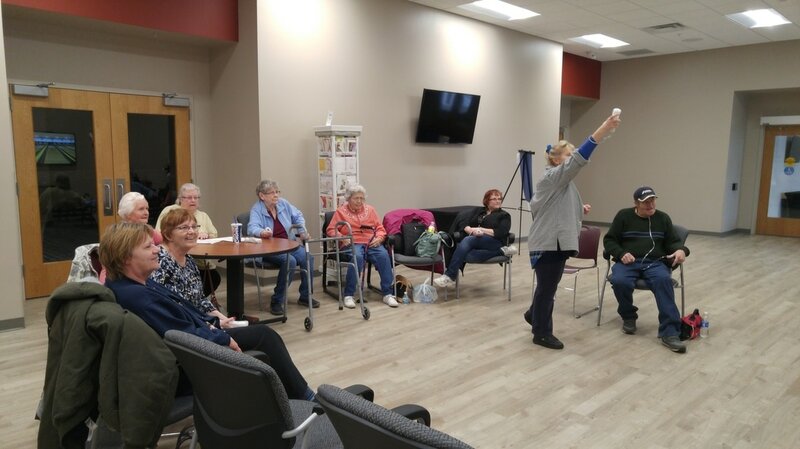 Health & Wellness - Senior Citizens​Activities, Inc.
Pickleball is a fun game that is played on a court about half the size of a standard tennis court. It is a cross between tennis and badminton and is played with a whiffle ball and a wooden paddle similar to that used in ping pong. You will be sure to get hooked. Had a rough day? week? even month? 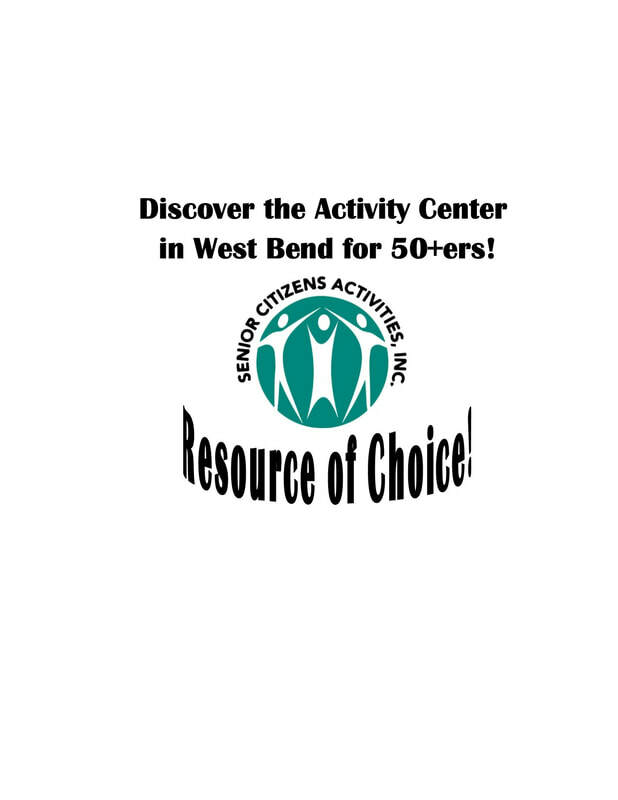 Come relax, take a break & unwind with a chair massage at the Senior Center. Healing Elements offers certified massage therapists who can focus on specific target areas or all areas of the neck, shoulders & upper back. Need a little "ME" time? Visit us every 2nd Friday or 4th Thursday of the month and enjoy getting pampered. Give your feet a little pick me up. 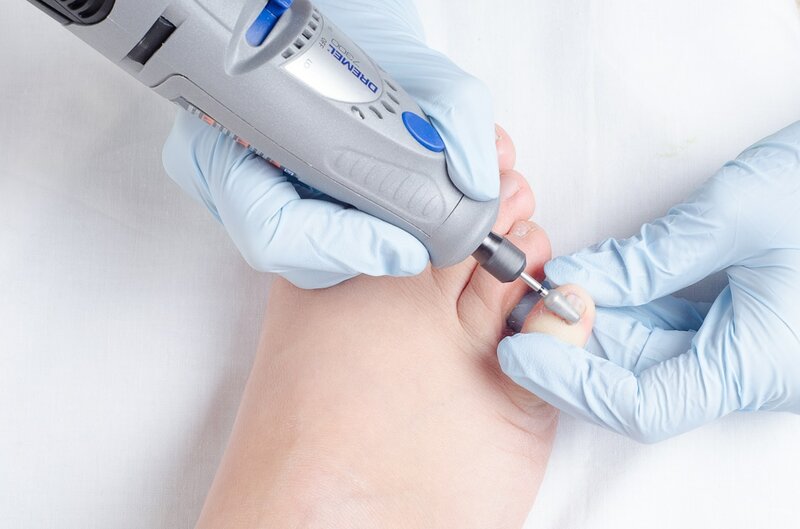 Nail care is provided by a licensed RN, from Toenail Trimmers. On Tuesday, 9/19/17, Senior Center participants enjoyed "Breakfast Makeovers", a hands-on healthy cooking class focused on overhauling your idea of a healthy & balanced breakfast. They left with important education taught by a Registered & Certified Dietician, Kris Nigro. On 9/18/17, Senior Center participants listened and learned about the 10 signs of Alzheimers separately myth from reality.